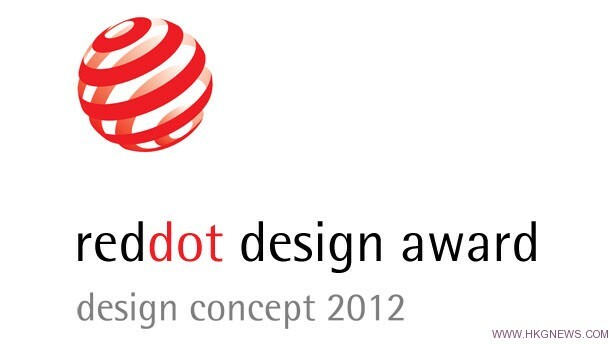 FOSTER CITY, Calif., March 16, 2012 /PRNewswire/ -- Sony Computer Entertainment Inc. (SCE) has been recognized for innovative design by the prestigious red dot awards by Germany's Design Zentrum Nordrhein Westfalen. With more than 4,500 entries from over 58 countries and regions this year, the red dot design awards reach more advocates of good design than any other design competition. Judged by an independent jury of 30 international experts, the following products were successful in winning red dot awards for design quality: PlayStation®Vita (PS Vita), Wireless Stereo Headset for PlayStation®3 (Available in North America), Wireless Keyboard for PlayStation®3, and 3D Display.